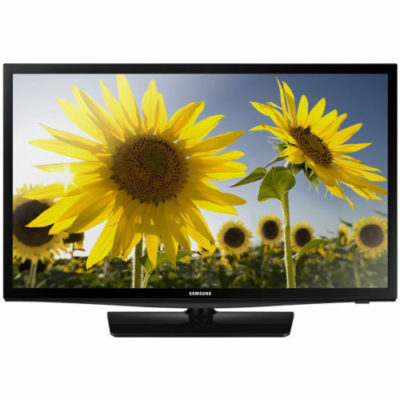 The Samsung UN24H4500AF 24 In. 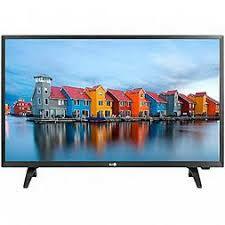 720p LED Smart HDTV provides visually stunning LED picture quality with Clear Motion Rate 120. 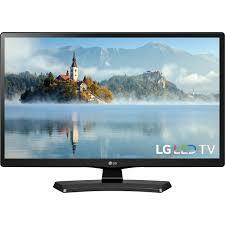 Easily navigate to find your favorite show, movies, sports and games using the Smart Hub. You can even ask for personalized suggestions with S Recommendation or go beyond watching TV with full web browsing capabilities. Convenient pedestal base fits on smaller stands.